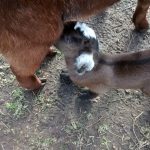 Quality Feed & Garden Company is your go-to location for your pets, your livestock, and your landscape. 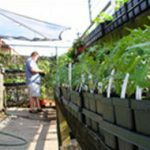 We carry premier feeds, grooming & care accessories, plants & a full line of garden care products. Visit these tabs to see what Quality can do for YOU! 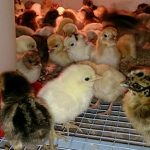 We carry feeds & supplies to care for all kinds of livestock - from large animals to game birds. 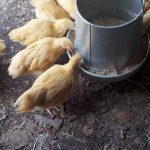 Poultry, doves & pigeons, pet birds & bunnies. 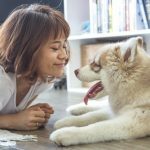 We love your pets as much as you do! We have everything you need to keep them healthy & happy. Houston's garden headquarters! 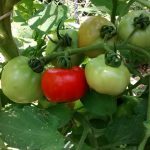 Vegetables, herbs, seeds, fruit trees, soils, fertilizers, pest & disease controls. This is our vegetable & herbs learning center! 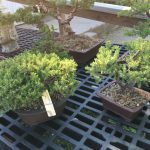 Everything for the bonsai hobbyist, from beginners to masters - trees, soils, pots, fertilizers, tools & training supplies. 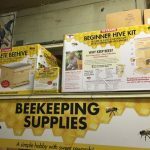 We carry a full line of supplies for urban beekeeping - hives, supers, tools, smokers, protective clothing, books and more. 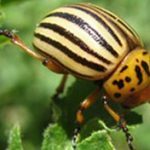 Live traps, repellents, and chemicals to keep unwanted pests out of your home & garden and from bothering your pets and animals.